Lately this guy is extra-needy. I don't know what's got into him because he definitely gets tons of affection and attention. Anyway, here he is sitting between me and my computer. I usually just let him do whatever he needs to do but I can't figure him out these days. Yes, there is a mouse pad under his belly. That's usually where I keep a glass of water. Good thing I didn't have one today. I've been admiring the Sparkle Punch Quilt pattern found in one of my quilt books for a very long time. The book is called Scrappy Fat Quarter Quilts by Fons & Porter. There's also a stack of fabrics I purchased at the West Bend Quilt Show this last February that catches my eye whenever I open my fabric closet. It's kind of funny how the stars all seem to need to align in order to see how these two things can go together. Maybe it has to do with my recent purchase of an entire bolt of Kona ivory solid fabric. Having the availability of that much background fabric is such a luxury. As I took apart the fat quarter bundle from the quilt show, I was getting really excited to find that there was enough fabric in the bundle to make the Sparkle Punch quilt top. The quilt instructions state to make 80 sets of five 3 and a half-inch squares and almost as many solid squares to make the wonky star points. Plus there's other blocks that include partial wonky stars as well. I think I will be working on these cute little star points for a very long time. But what a great project to take along to open sew. I purchased this quilt kit at one of my favorite quilt shops a very long time ago. I put it in my sewing cabinet and forgot all about it. A few weeks ago I discovered it in the back of the cabinet and pulled it out into view. I knew this kit would go together quickly and I really needed a quick project. I needed it fast because I have access to a longarmer at the local senior center on Wednesdays. It was Tuesday night and I didn't have anything ready and I really wanted to use that machine. So lo and behold....a finished quilt top made with a panel surrounded by four borders. Got it done in no time. 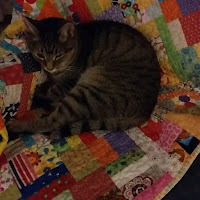 Once I got to the senior center I loaded the quilt top onto the longarmer with the help of the volunteer expert. I free-motion quilted it in less than 3 hours. I had a great time trying out the machine. It was a lot of fun and it made me wish I had one at home. This morning I put the binding on to finish it off. What fun it was to make a project on a whim! 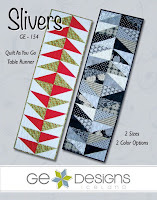 I put together this quilt as you go table runner kit for a friend. She didn't like trying to start this runner so I took it on for her. I followed the directions to a tee and here are the results. I struggled to get the points right and each section of flying gees lined up because of the bulk in the batting. I really had a hard time with this little project. I did like the quilt as you go concept since it required only one piece of batting, not many that have to be sewn together. These are also not my favorite colors so that made it even harder to complete. On a good note, I am glad to have the opportunity to try something new. Working a quilt as you go pattern was a new challenge and putting together the navy/blue colors was a nice step outside the box. This table runner will be donated to a charity so I am happy about that. My garden is just bursting with San Marzano tomatoes. I can pick an entire bowlful every day. Today I decided to gather them all up and make some stewed tomatoes. I cleaned and blanched 126 tomatoes. After removing the peels, I hand-squeezed all the tomatoes into a pot, added a green bell pepper I picked from my garden and cut a bunch of parsley from my herb garden. I love it when I can make an entire recipe with all the ingredients grown right in my backyard. The amazing thing is that I can pick another 100 tomatoes each week. And I look forward to having them keep coming for as long as possible. I was surprised that all those tomatoes made a grand total of 8 pints of stewed tomatoes. I am happy to have this task completed and look forward to the next batch...I think I will be making some salsa next time. I made this quilt from a pattern found in the Summer 2016 issue of Easy Quilts by Fons & Porter. The pattern is called Fanciful and it goes together very easily. I love how the bright colors look using this pattern. The colors all play well together. On the back I used some large flannel pieces from my stash. The fabric for the top was from a large collection donated for making quilts for Quilts for Kids. I've been making so many quilts for Quilts for Kids that I ran out of labels. I look forward to our next Quilts for Kids meeting so I can get some more. 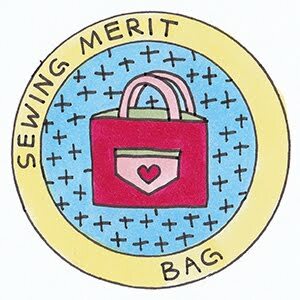 I purchased this bag of scraps with the intentions of entering a contest over at Coins and Quilts fabric shop. All I have to do in the contest is take a photo of all the fabric in the bag (which I did) and then make something out of it. It can be anything. So I think I have a plan for the Berenstain Bears fabrics but that's as far as I got. Hopefully inspiration will kick in and I will be able to have a decent entry for the contest. The contest ends in September so I better get moving. Last week me and my favorite sewing partner, Sue decided to join the local senior center and sign up for their open sew/quilting session. They meet on Wednesdays or Thursdays and we chose to attend the Wednesday sessions. The thing is, they have two longarm sewing machines available for use. So we stayed a while last week and watched someone from the group use the longarm. The ladies were a happy, friendly group and we looked forward to sewing with them. 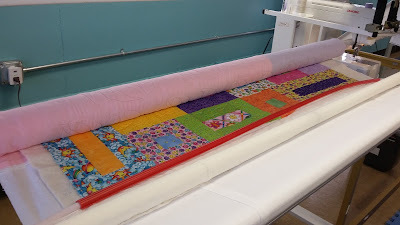 This week I prepped a quilt for the longarm machine. 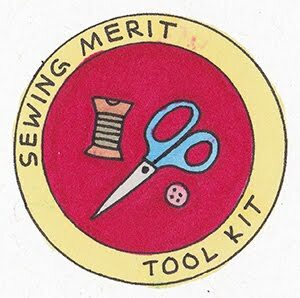 As soon as I got to the open sew session, the group leader, Alice asked me if I was ready to test out one of the machines. I said sure and off we went into this new quilting adventure. I learned about loading the backing, quilt top and batting onto the frame and how to use the machine. 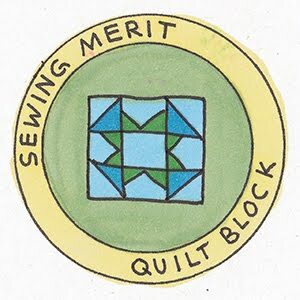 There were quite a few instructions and my biggest fear was forgetting one of them; I was not afraid of doing the actual quilting. I chose a pantograph from their collection and Alice asked me to choose a simpler one. 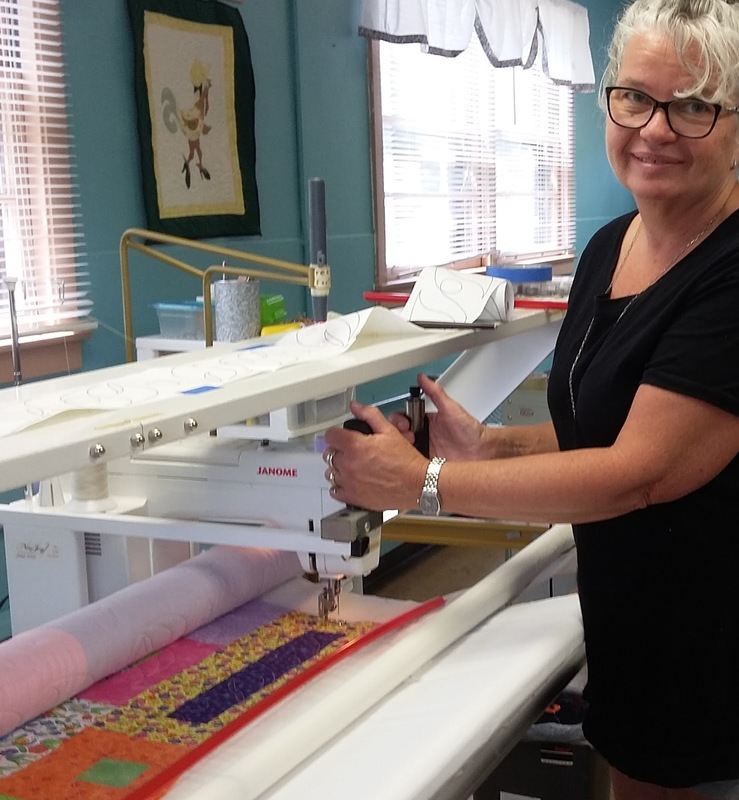 When using a longarm machine for the first time, it's best to make it as simple as possible. I chose a simple leaf pattern and 2 hours later, I was done. 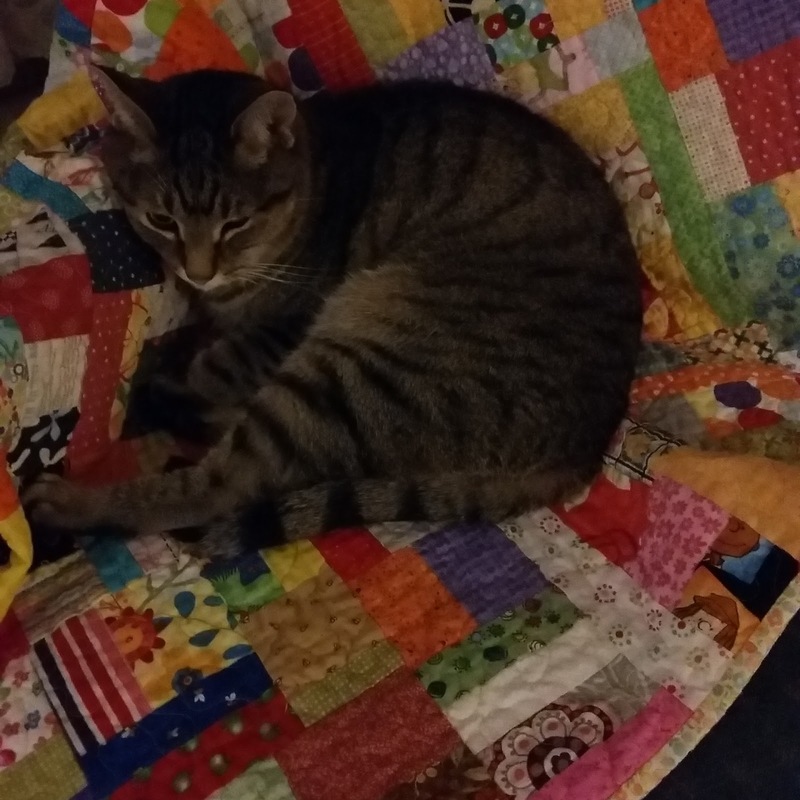 It wasn't as fast as I thought it would be due to constantly having to roll the quilt, batting and backing down after completing a row of quilting. I certainly enjoyed the process and look forward to trying it again very soon. This quilt was made using a pattern called Snug as a Bug from the Summer 2016 issue of Easy Quilts Magazine. I used more of my friend Mary's fabrics to make this and even after completing it, I can still make more quilts from her fabrics. I will keep going until I use it all up and Quilts for Kids will get more quilting made from these happy fabrics. I just completed Moda Frivols Kit No. 1. The pattern in the kit is called Kindred and the fabric is from a collection called Hello Darling by Bonnie and Camille. The blocks finish at 8 1/2" x 8 1/2" and the finished size is 40 1/4" x 40 1/4". It's not all that large, but it will make a nice piece to hang over the back of the sofa or cover the kitchen table. I won this kit at a quilt show last year and I am happy to finally get it completed All I had to do was add the Kona solid (color: bone) and the backing fabric (I used Kona color: ice frappe). The backing fabric I chose was so pretty I decided to use it for the binding as well. I really wanted that color to show up on the front of the quilt as well as the back. I have always loved the granny square block and was glad to make something using it. There are 24 pieces in each block so it was a little tough to get started since I like to chain piece. But after I got the first two blocks done, I had a strategy for chain-piecing down so the rest went together rather easily. I got this panel from the Quilts for Kids fabric stash and really needed to figure out what to do with it. Then I came across a pattern called Road Work that used Tonka Truck fabric. That's quite a stretch from the cute fox and hedgehog on this panel but I really liked the square in a square blocks used to frame the panel in the Road Work quilt pattern. I dug out some fabric from the stuff Mary donated to me and made the frame for the panel. I also found some really cute swirly, whimsical fabric to use for the backing, however I did have to piece the back with another fabric since there just wasn't a big enough piece. Mary's donated stash also had some cute wavy striped fabric in it that I used for the binding. I just love working with these fun colors. After I perused Pinterest's photos of table runners I decided to draw up a plan to make my own version. It was based on some fat quarters of fabric I got from my friend Mary. She gave away so much fabric that I don't think I will ever use it all up. But I'm sure going to try. 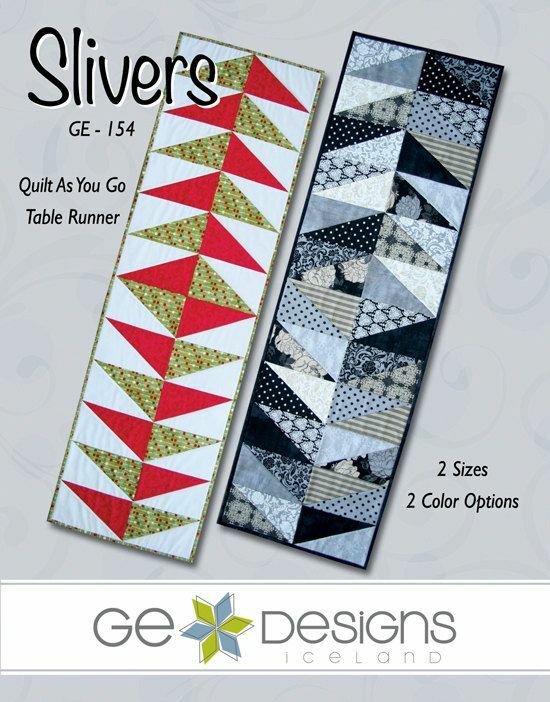 This table runner is about 20" x 44". It was designed to best show off the rich colors in the fabrics within the matching fat quarters. I like how it turned out so I just might have to make another one. A mutual friend of Mary's and mine is very involved in a charity for PKD (polycystic kidney disease). In fall there's a PKD awareness walk here in town and a silent auction that day. I think Mary will be happy when I donate this table runner to the silent auction for that walk. Summer seems to be flying by. I'm surprised that I got this much done, but I did finish the frivols granny square quilt top which is the size of a wall hanging and I also made a table runner out of some fat quarters. I haven't selected any fabrics for the backs of either of these but I hope to do that by the end of the week. 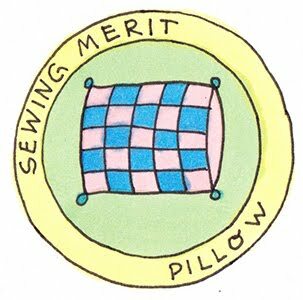 I'm going to start attending open sew sessions at the local senior centers. I use the plural 'centers' on purpose. 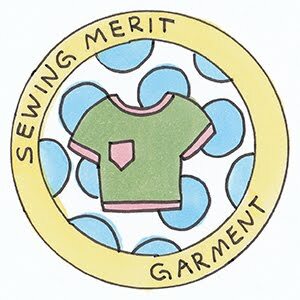 I signed up at a center that has open sew on Mondays and Tuesdays and at a different center on Wednesdays and Thursdays. They both have long arm quilting machines that are available for members to use and I look forward to trying them all out. I can't wait to see how this little adventure turns out.